Boston Fathers' Rights Lawyers - Cunha & Holcomb, P.C. +++++Traditionally, fathers’ rights were less important than the rights of mothers in child custody matters. Fortunately, as fathers continue to play active roles in the lives of their children, family courts now give equal consideration to the rights of both parents. +++++While gender bias is less of an issue in the court system, it is still important that both fathers and mothers continue to have their rights protected. 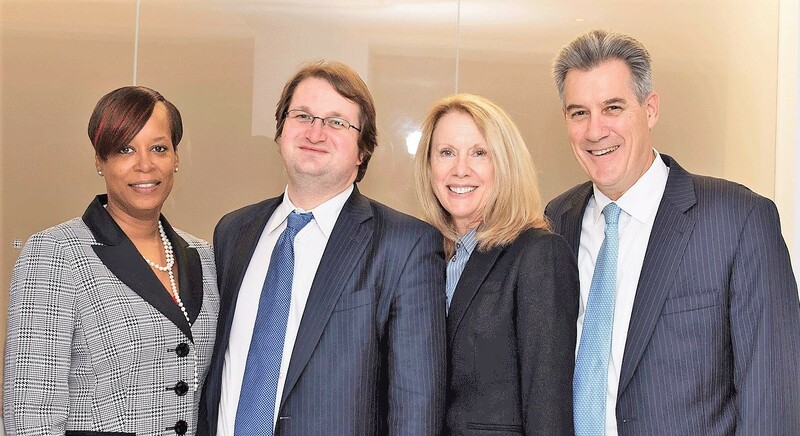 At Cunha & Holcomb, P.C., our Boston lawyers take a balanced and responsible approach to all child custody and visitation matters in Massachusetts Family and Probate Courts. We successfully represent mothers and fathers and have helped them make sound decisions in the short-term and long-term interests of their children. +++++Instead of non-evidence-based presumptions based on gender in deciding custody and visitation matters, the courts now seek to determine what is in the best interests of the child. In most situations, it is preferred that children continue to have significant relationships with both the mother and the father. There are a number of factors that family courts consider when determining child custody, both legal and physical. +++++Our firm takes action to establish fair and beneficial shared parenting agreements that protect the interests of the child, and also protect the rights of both the mother and the father. We aggressively advocate for our clients, assure their concerns are considered and make sure they are treated fairly in court, and out of court in negotiations with opposing counsel and in dealing with any GAL or probation officer. +++++Please contact our firm at 617-523-4300 to schedule an initial consultation. One of our attorneys is a bilingual, native speaker in both Spanish and English, and another is fluent in French.